Janet Shawgo was born and raised in Amarillo, Texas but calls Galveston home. Being a nurse for over thirty-five years, most of those in Labor and Delivery, has assisted in her writing. Janet has crossed the United States as a travel nurse for twenty-three of those years. She started writing in 2009 and has five books published to date. Janet has been published in Houston Writers House Tales of Texas, Anthology Book III, with two short stories about Texas. Her Look for me series has won forty awards. 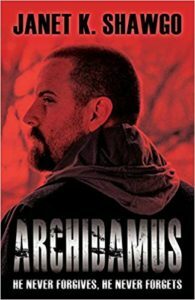 Archidamus, released in May of 2017, has garnered seventeen awards. 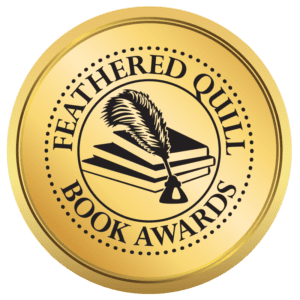 She can be found in Fifty Great Writers You Should be Reading published by The Author Show, as a winner for 2017 and 2018. Janet’s books are available for E-Readers and has three of her five books on Audible. She added some interest to her stories from her own travels. Research and actually putting feet on the grounds helped to bring Janet’s stories to life. Writing is something I love and want to spend more time on. There are so many stories running through my mind and I want them out on paper for others to enjoy.